Zhangjiagang City AK Machinery Co., Ltd. is a research and development, production, sales and technical service specialized in one Drinking Water and Beverages equipment manufacturers from 2011. 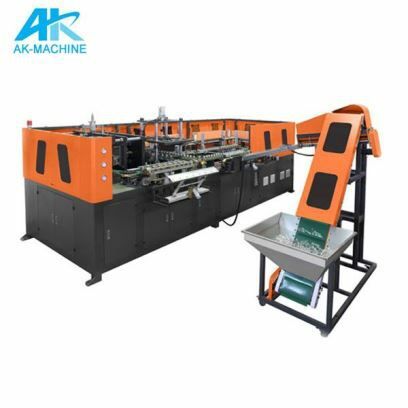 The company mainly produces plastic pet bottle making machine beverage production line equipment, beverage equipment sterilization, pure water production line, sleeve labeling machine and packaging machinery. Full automatic plastic pet bottle making machine is suitable for producing PET plastic containers and bottles in all shapes. It is widely used for producing the carbonated bottle, mineral water bottle, pesticide bottle, oil bottle, cosmetics bottle, wide-mouth bottle and hot filling bottle etc.